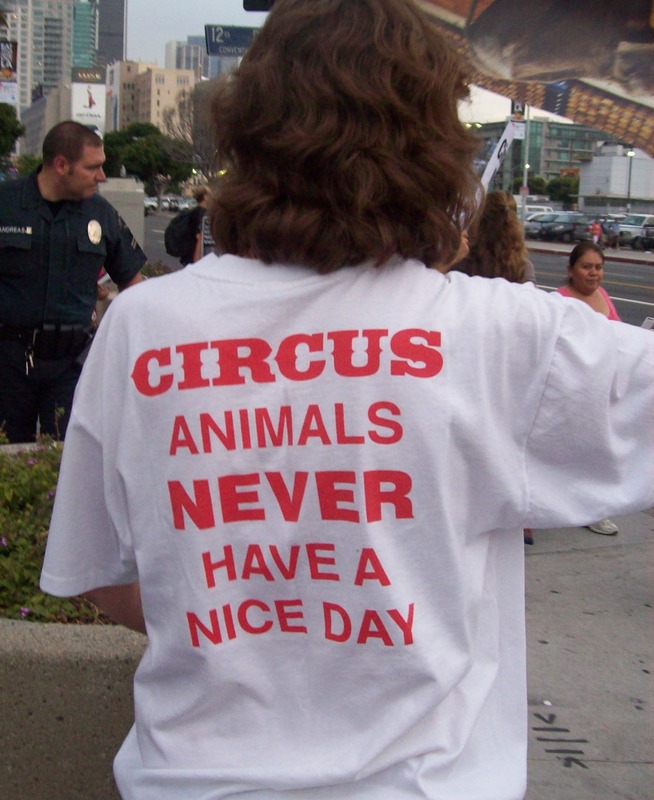 "The Circus is in Town!" A six-day protest against Ringling Bros. begins at Staples Center. 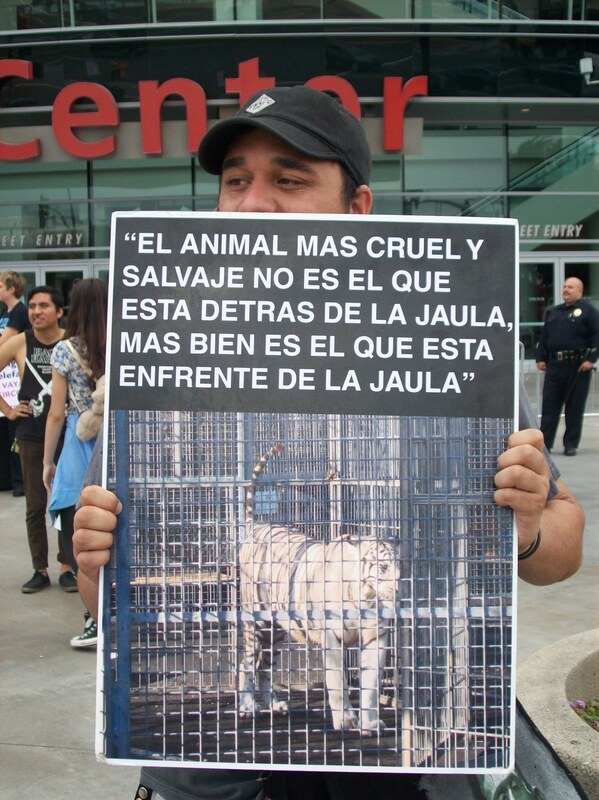 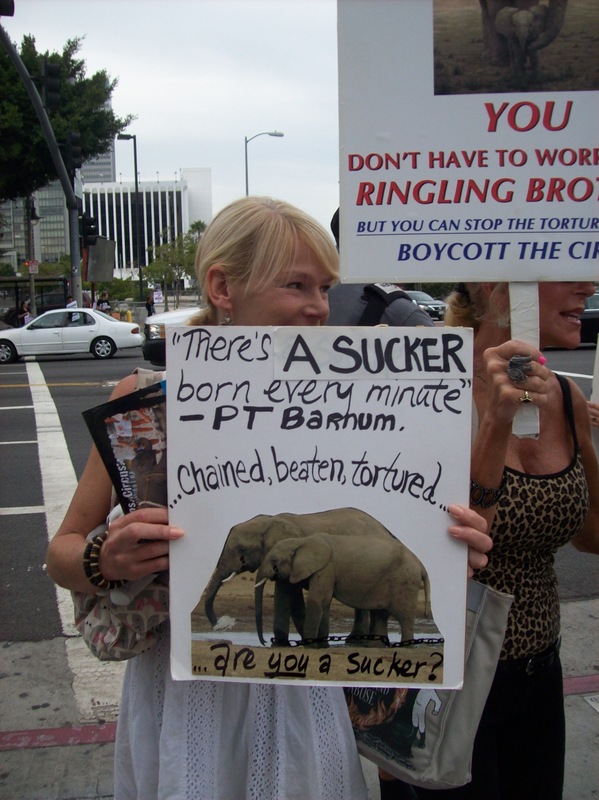 July 10, 2013: Some one hundred people protested the Ringling Bros. 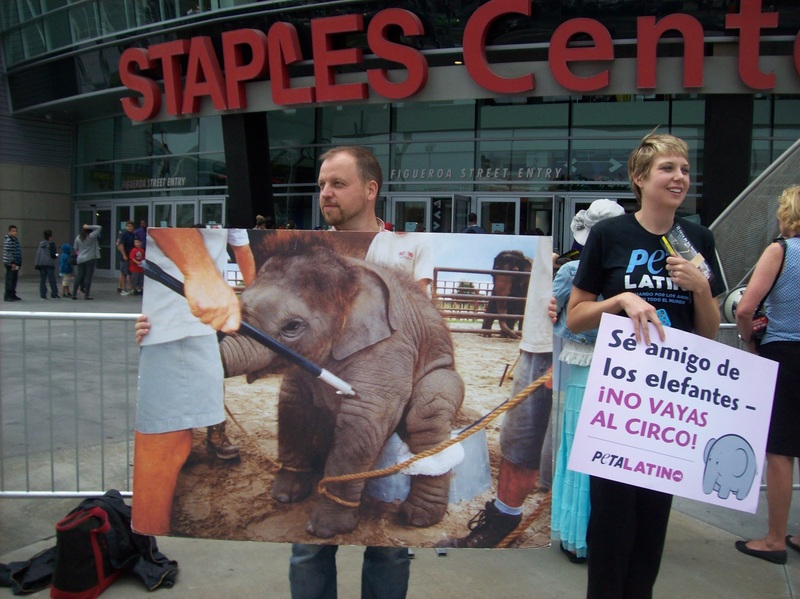 Circus on opening night at Staples Center. 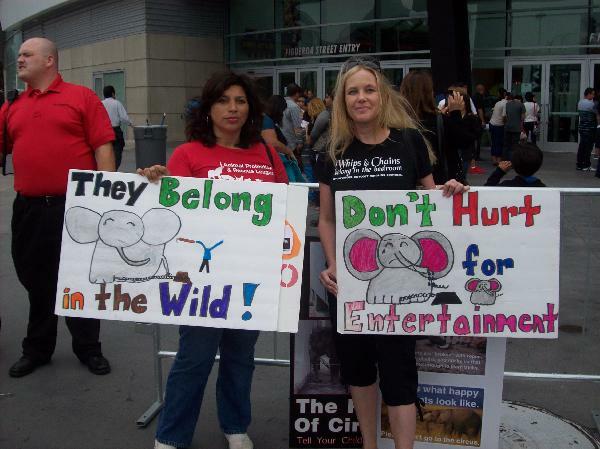 Much emphasis was placed on cruel treatment of animals and separating them from their natural environments and families. At least one family, consisting of a mother and three children, changed its mind about attending Ringling and decided to do something else. 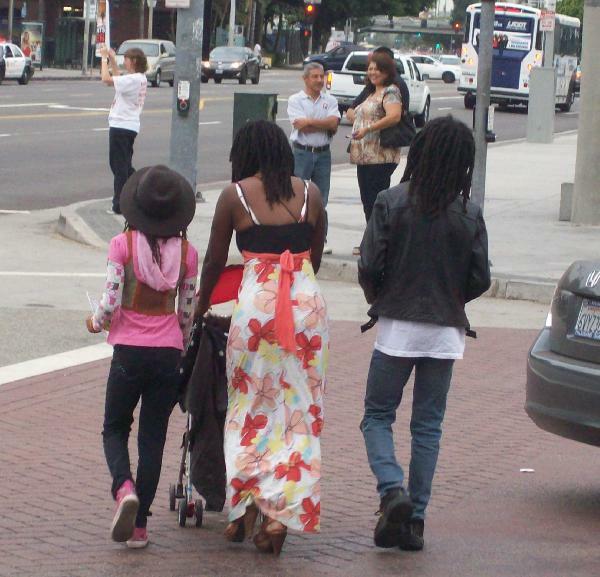 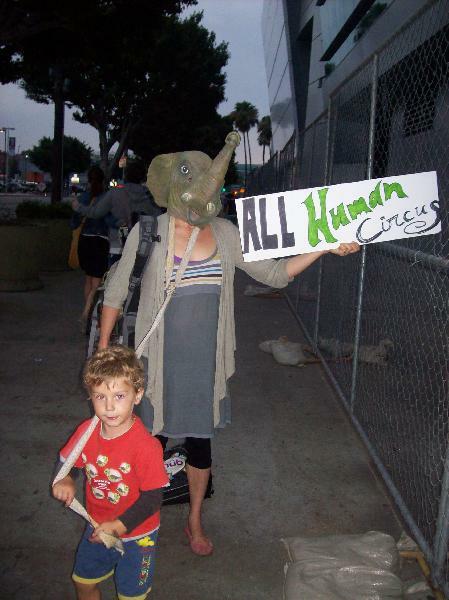 “The oldest child did not like it," said an activist who talked to them. “He felt like he didn't want to come at all because he didn't want to see these animals do tricks. 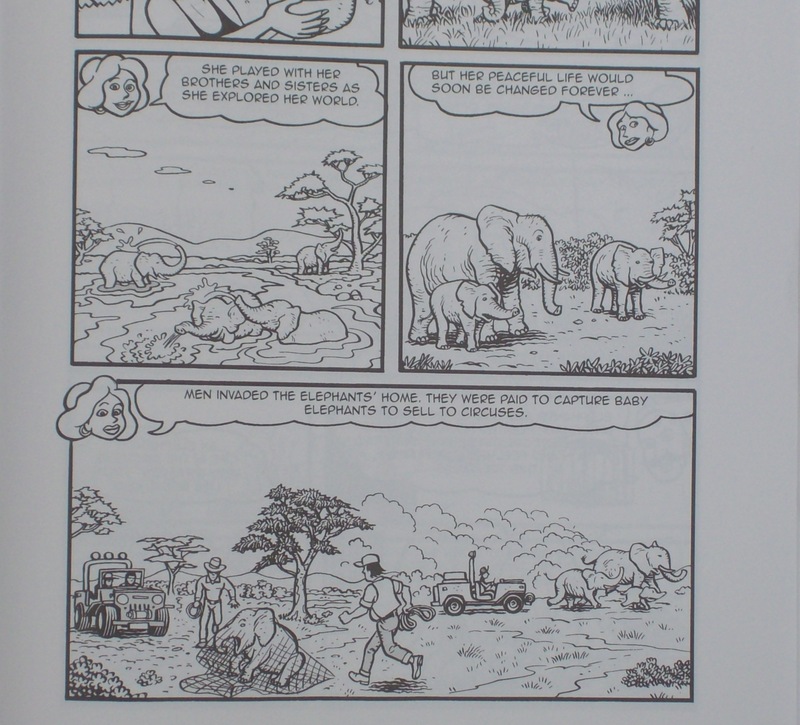 So in a way the kid's heart already had some sentimental feelings for it. 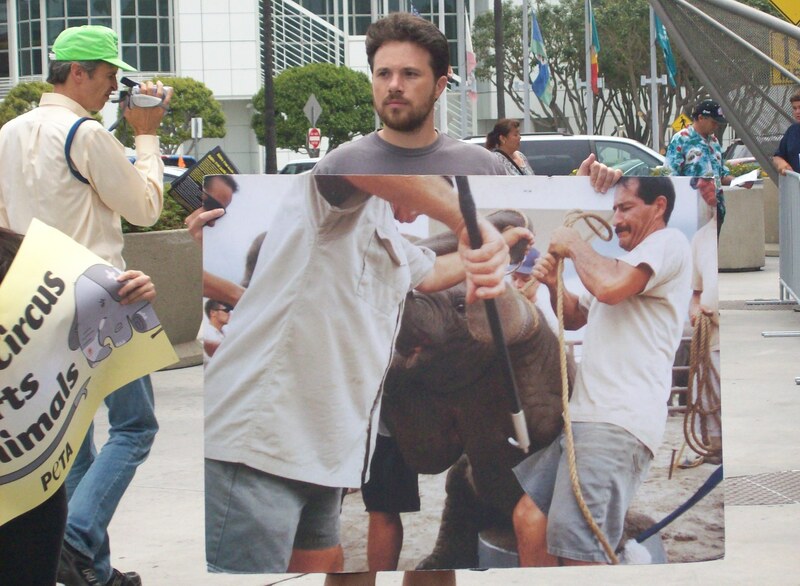 They found something else [to do]. 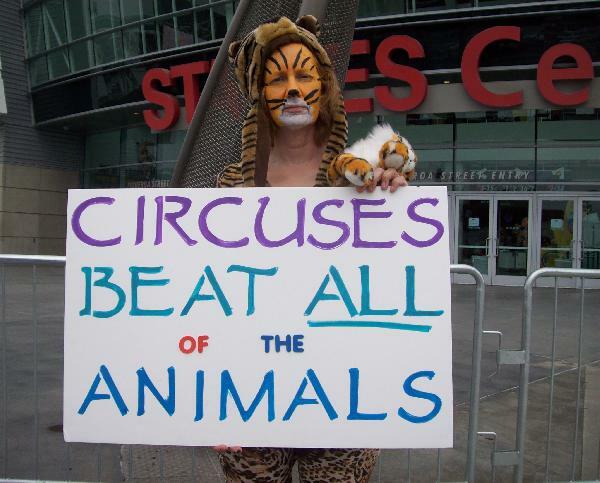 Actually, they didn't pay for the tickets, too." 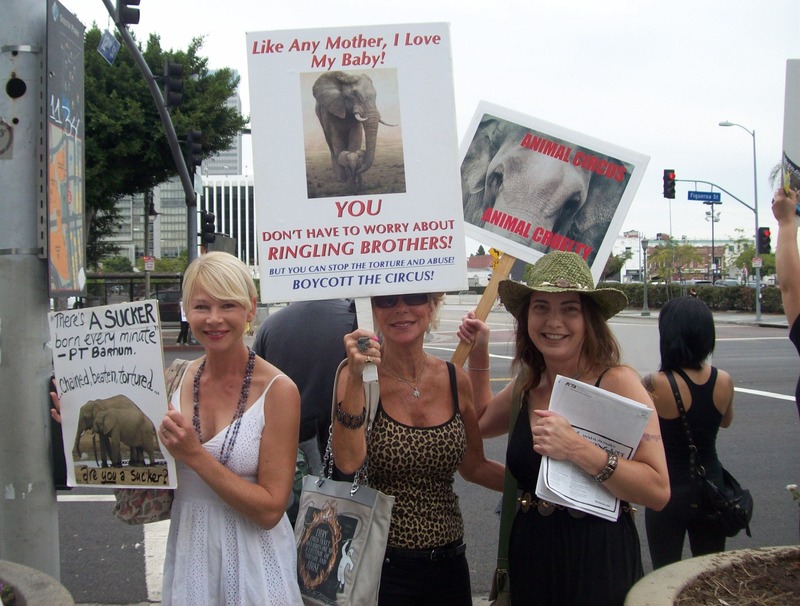 Protests of Ringling Bros. circuses are happening all over. 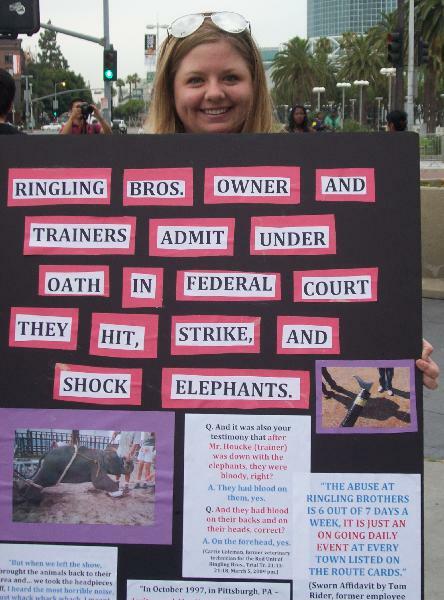 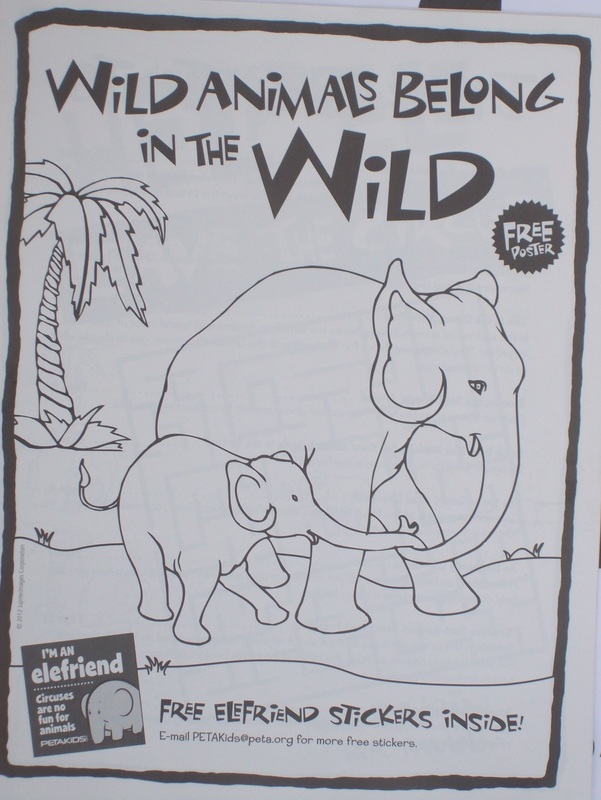 “PETA volunteers will go to every city that Ringling Bros. goes to," said co-organizer and Campaigns Manager for PETA Katie Arth,“whether you're in cities like Los Angeles and New York or Biloxi, Mississippi." 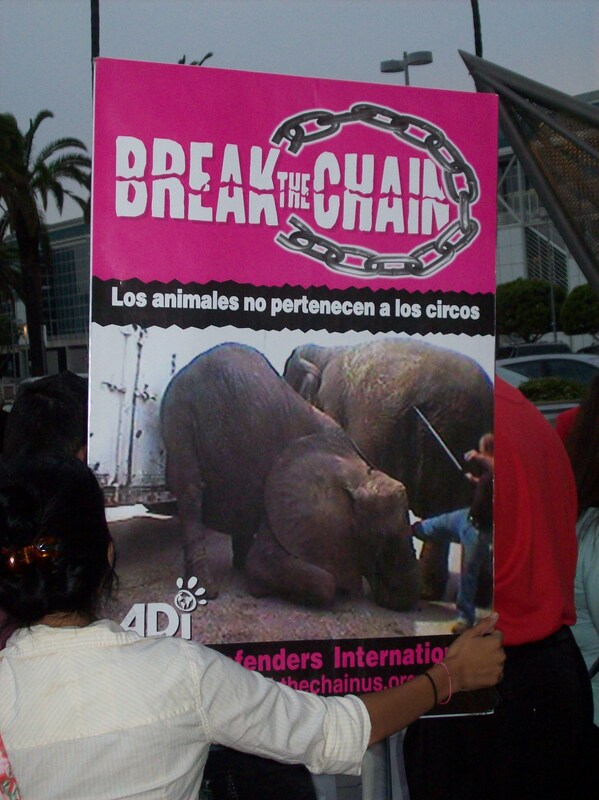 As reported recently on this site, the country of Colombia is banning circuses with live animals. 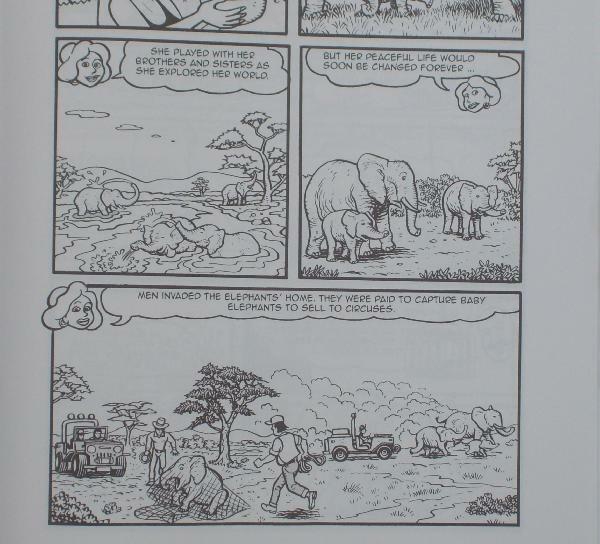 Arth mentioned other endeavors. “There's currently some work in the UK to get a bill passed that would ban traveling exotic animals. 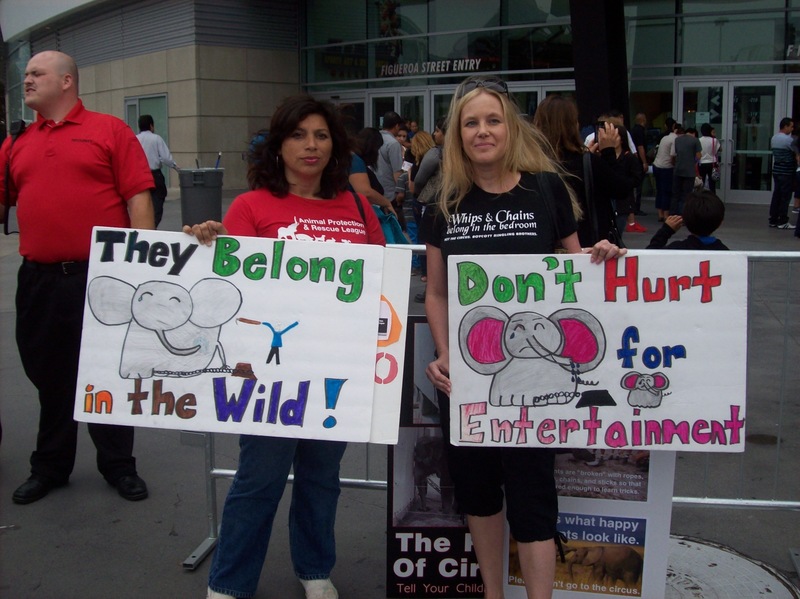 There's also a bill here in the United States that would ban traveling exotic elephant acts that's in Congress right now. 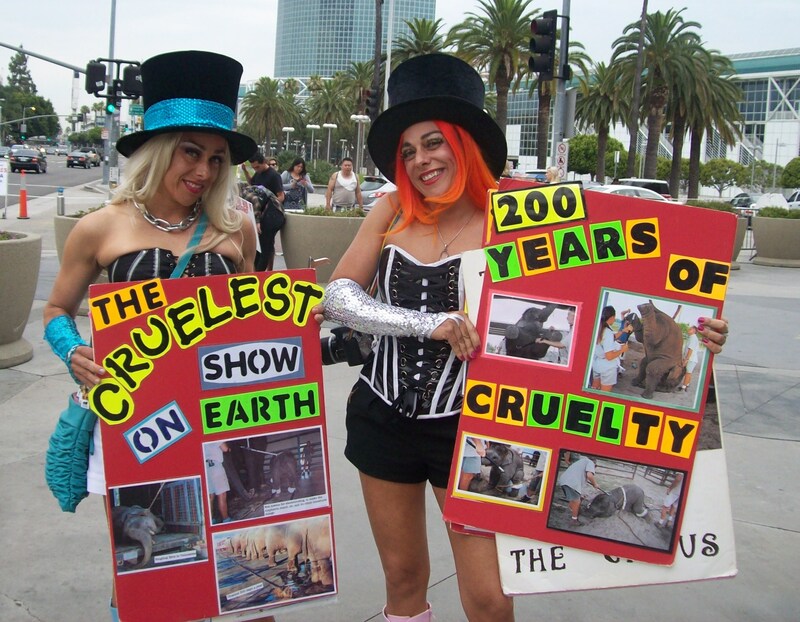 There's a number of exciting things happening all around the world on behalf of animals." Ringling Bros. claims to be helping with conservation,“but all they do is breed more performers for their shows," Arth continued. “So Ringling Bros. breeds elephants to force them to perform and travel around the country. . . . None of these animals are left back to the wild or cared for in that manner. Instead, they live a life of being chained down, and beaten, and forced to perform tricks for their circus." 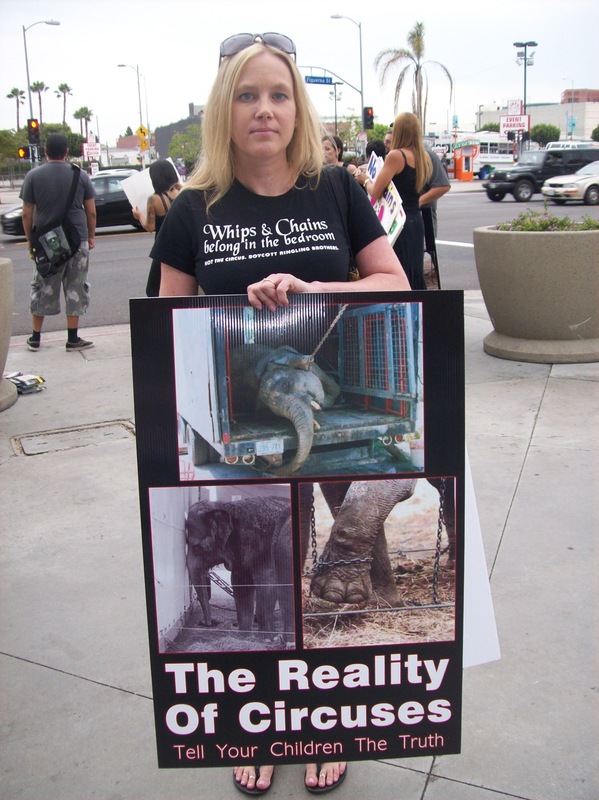 She also mentioned that elephants are made to perform for decades, long after problems like severe arthritis and foot problems set in. “Some of the elephants performing for Ringling are over 50 years old and have spent 50 years in chains [and] box cars traveling to perform for their circus." The LA demonstrations have been organized in collaboration with PETA, Animal Defenders International, In Defense of Animals, and Last Chance for Animals. 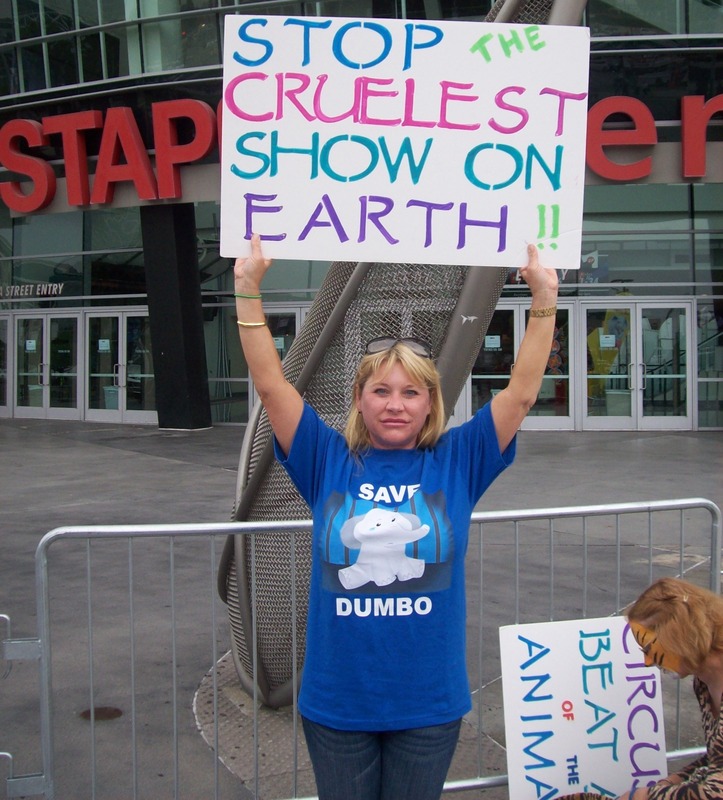 Activist in front of Ringling Bros.
A family decides to leave Ringling Bros. 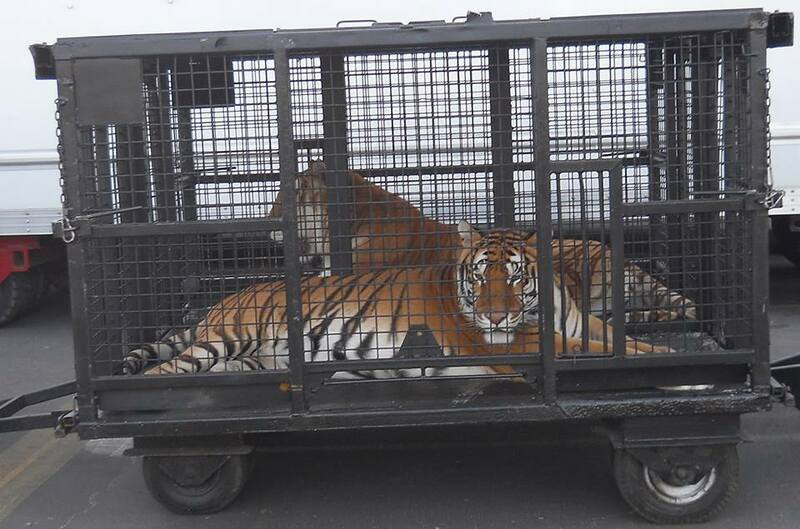 Behind the scenes at Ringling Bros.
Picture courtesy of Dallas Blanchard. 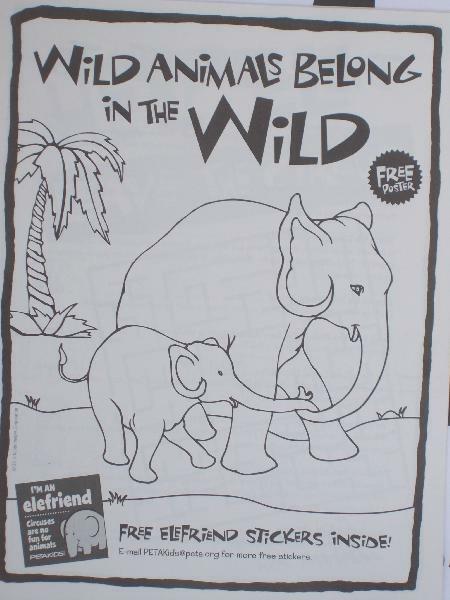 A young girl pointed at this image and said, "Mommy look-at!" Costumed activist at Ringling Bros. 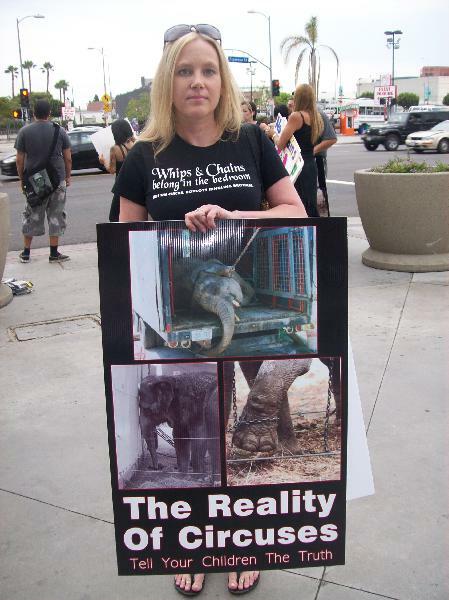 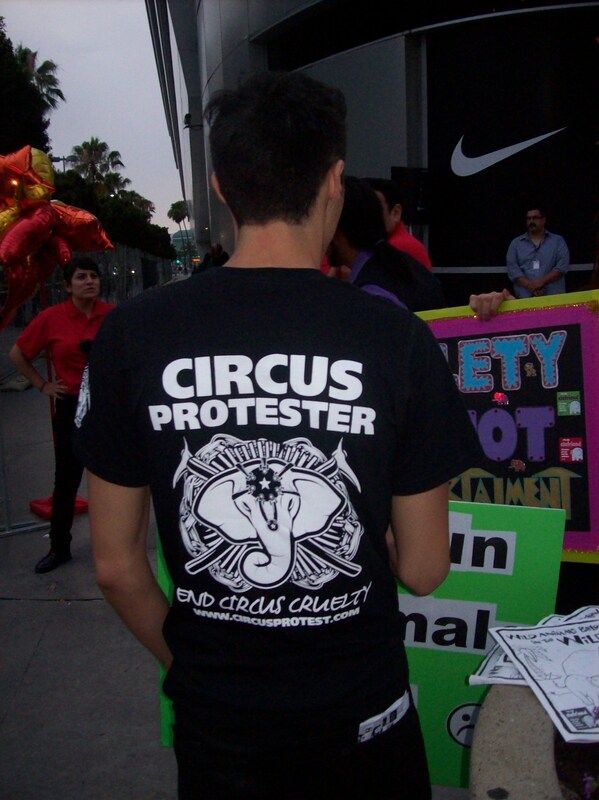 Activist near circus entrance -- Ringling Bros.